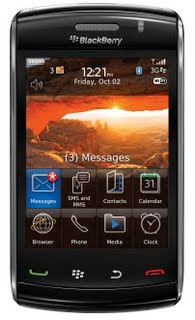 BlackBerry Storm2 customers on Verizon Wireless are being treated to a maintenance upgrade to their smartphone's operating system. Starting over the weekend, Verizon Wireless has been making the BlackBerry OS 5.0.0.713 update available to their customers as an over-the-air (OTA) update. You can also download the update from your PC using the BlackBerry Desktop Manager software.